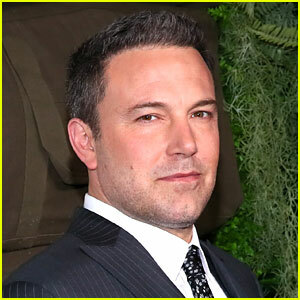 Ben Affleck is giving a candid interview about his struggles with alcoholism after entering rehab in 2018. He then transitioned to speaking about being a dad and parenting with his ex wife Jennifer Garner. 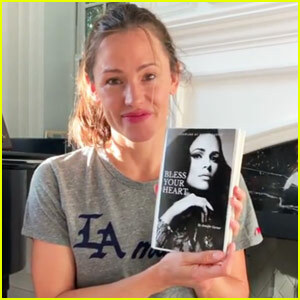 Jennifer Garner's April Fool's Day Prank Fooled Some People! 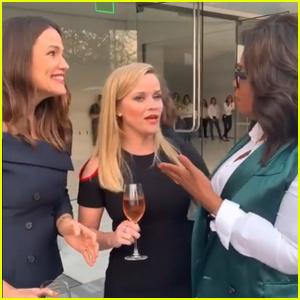 Jennifer Garner Celebrates Being an 'Apple Girl' With Oprah! 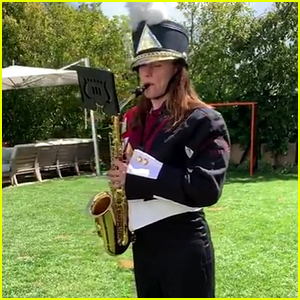 Jennifer Garner Plays the Saxophone to Celebrate Reese Witherspoon's Birthday - Watch! 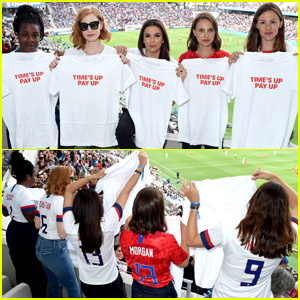 Good going, Ben and good luck! He is admitting his problems and that is crucial to overcoming. Glad he is a dedicated father who realizes his tremendous importance to his children’s lives.